While contract negotiations are in stale-mate between promoter Eddie Hern and Deontay Wilder’s camp, Anthony Joshua continues getting the rounds in and further develop his skill-set. 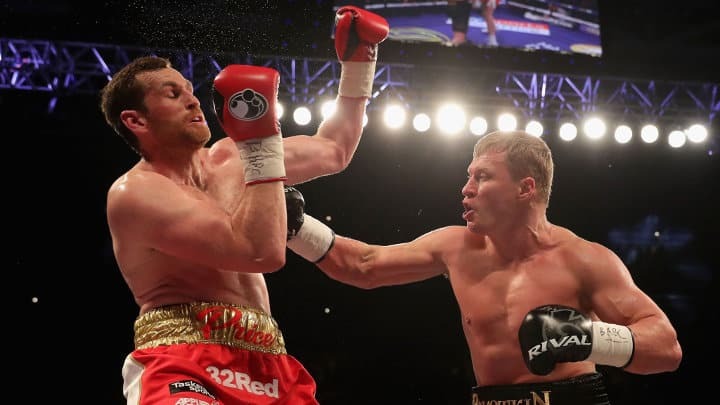 This weekend’s fight against Russian Alexander Povetkin will be no walk in the park and arguably his most fierce opponent since that night in Wembley last year, where the Brit incredibly brought down Wladimir Klitschko. Alexander Povetkin is a standout Olympic champions and professional heavyweight with only one loss to his scorecard in 35 fights. The Russian has an extremely dangerous left hook and likes to drop into opponents and throw an over-head right which has been very effective and caught-out previous opponents. 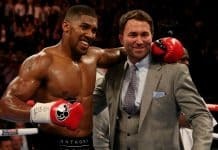 Joshua needs to keep the Russian at the end of his jab and take opportunities later on. Povetkin demolished Price in his previous fight and now has his sights on Joshua. 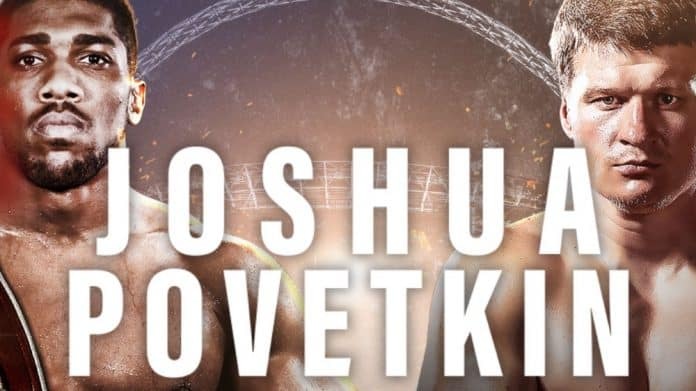 I think Povetkin is a more formidable opponent than Parker was back in March, so Joshua really needs to be at the top of his game for this fight. The Russian will be very dangerous in the first five rounds, but Anthony should have the experience and composure to minimise the risk early on. Joshua has the range and needs to keep Alexander Povetkin at the end of his jab. 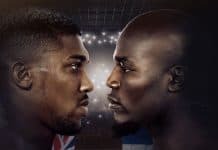 The brit has been prone to making mistakes in the past so making an outside hedged bet of Joshua hitting the canvas in the first five rounds is a decent shout. 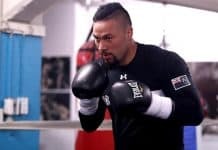 Ultimately this is Anthonys’s to lose and he should cruise through and take out Povetkin in the later rounds (6-9) which I wouldn’t be surprised to see him achieve. What time will Anthony Joshua v Alexander Povetkin start? Live TV coverage starts from 6pm, but the ring walk and main event will more than likely start around 10pm. Coverage: Live on Sky Sports box office 6pm and Radio 5 Live 8pm.